Tips and tricks to solve Boat and Stream problems less than in 30 seconds. 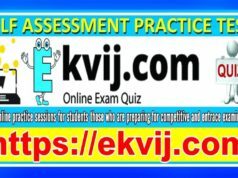 Boat and Stream Problems are one of the important bits for all competitive exams. 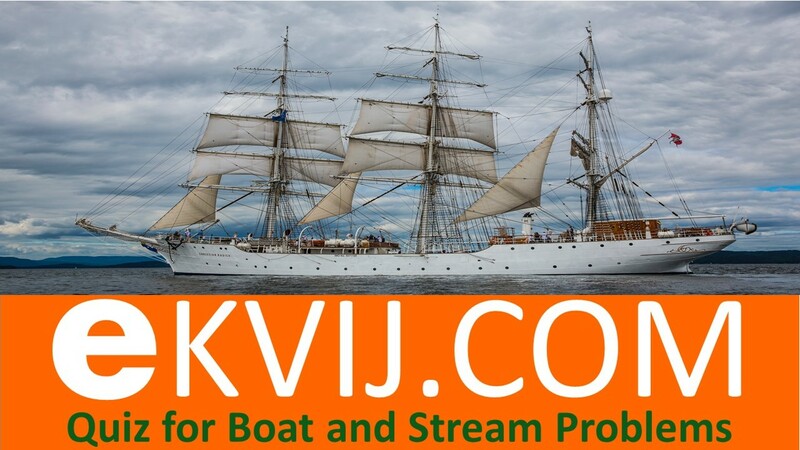 Boat and Stream problems are frequently asked problems in Competitive Exams and Entrance Exams. 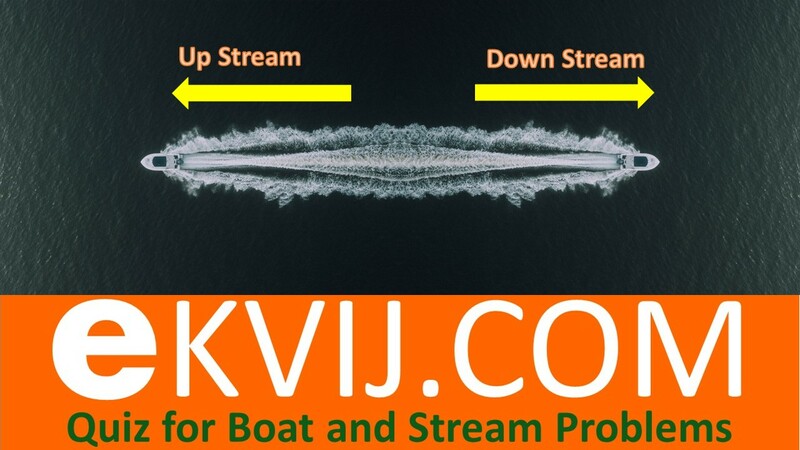 Here we explain some key points about Boat and stream problems and Tips & tricks to solve any problem less than 45 seconds. In Boat and Stream we must aware about what is Upstream and Downstream. Note : When speed of boat or a swimmer is given then it normally means speed in still water.